Newmarket Hypnotherapy: call 01638 669933. 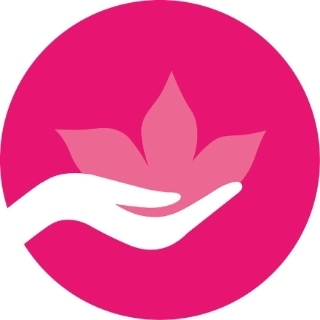 Sessions take place at White Tara Complementary Health & Beauty Clinic, 7 All Saints Road, Newmarket, CB8 8ES. The Centre is a very short walk from the main High Street. There are several nearby car parks including All Saints Road Car Park and behind the TK Maxx store. Hypnotherapy in Ely: Call 01353 664476 to book an appointment or visit the Ely Mind Coaching & Hypnotherapy website. Sessions take place at Ely Complementary Health Centre, Sextry House, 29a St Mary’s Street, Ely, CB7 4HF. 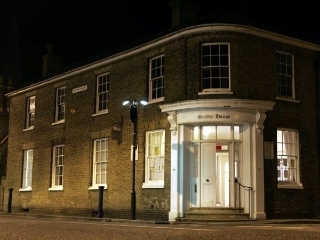 The Centre is situated close to Ely Cathedral and Oliver Cromwell''s House. There is a small private car park to the rear of the Centre and several local public car parks. Newmarket Hypnotherapy: Successful hypnotherapy, hypnosis & NLP in Newmarket for weight loss, stopping smoking, anxiety, depression, stress, panic attacks, excessive drinking, phobias and fears, low confidence, low self esteem and many other issues.